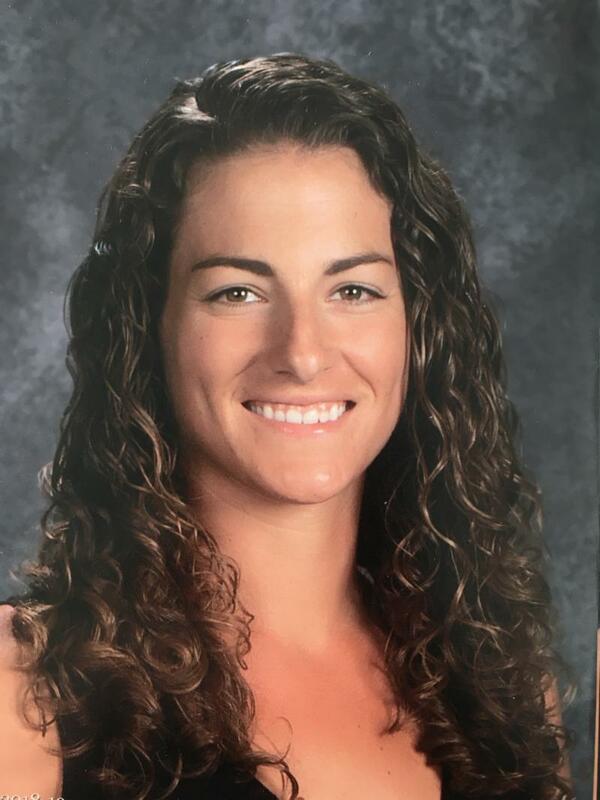 CLHS is pleased to announce NCAA Division 1 player and 2012 Big Ten Conference MVP, Millicent Powell, as the new Water Polo Head Coach! There will be a student interest meeting for all boys and girls water polo players on Wednesday, April 3 during lunch in room 207A. Lunch will be provided. There will be a parent meeting on Wednesday, April 17 at 6:00 p.m. in room 207A. 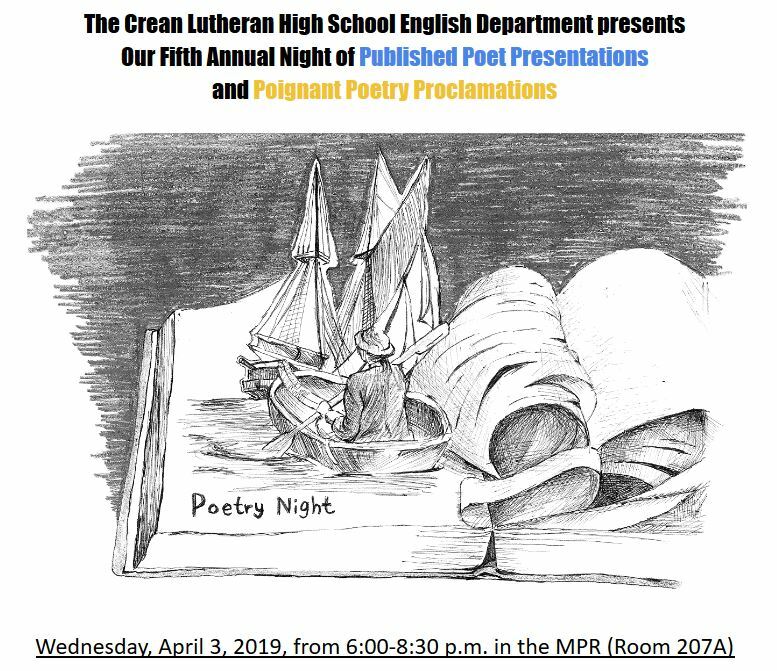 Join the English Department for Crean Lutheran's Fifth Annual Poetry Night on Wednesday, April 3 at 6:00 p.m. in room 207A. All student presenters will receive English extra credit (see your English teacher for details). Prizes will be awarded for the Best Original Poem, Best Poem Recitation, and Most Creative Presentation. Presenters sign up below! 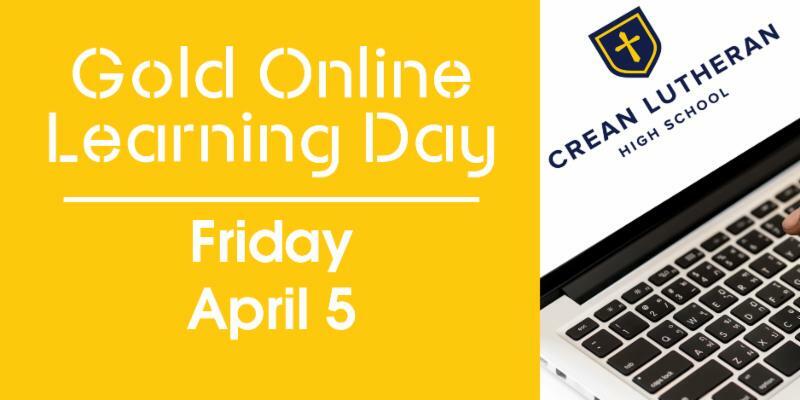 Next Friday, April 5, is a Gold Online Learning Day. Students do not come to campus and should complete all work from home. 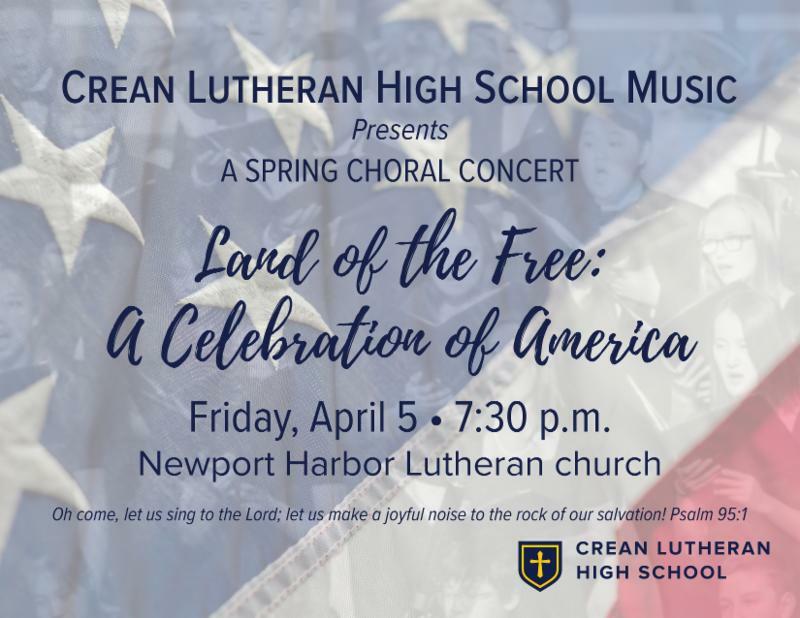 The Spring Choral Concert called The Land of the Free: A Celebration of America on Friday, April 5 at 7:30 p.m. at Newport Harbor Lutheran Church. 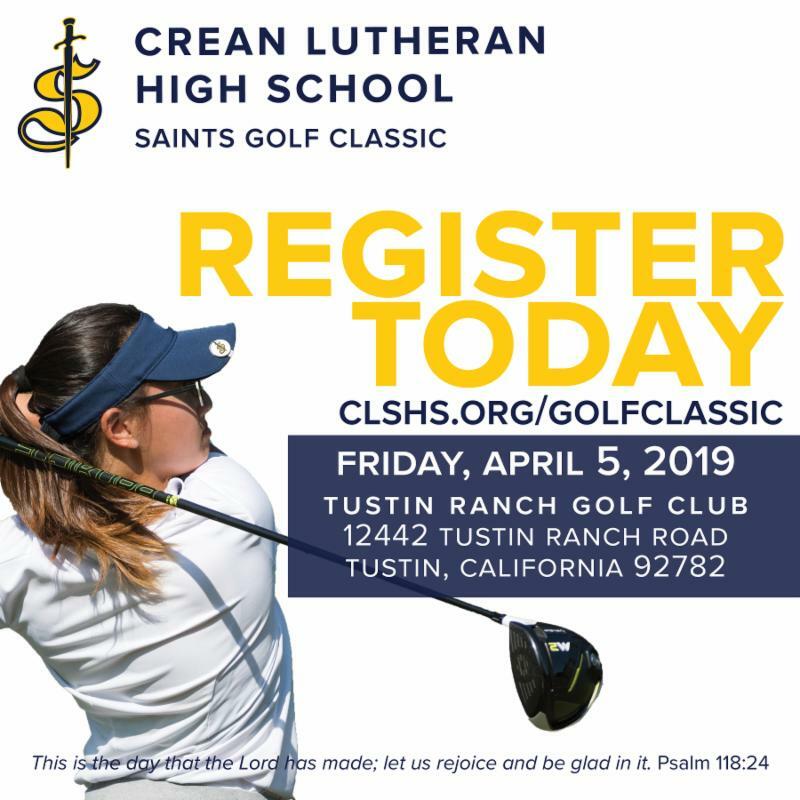 Saints Golf Classic Silent Auction Opens Monday, April 1 and will close Friday, April 5 at 6:00 p.m. Register here to bid on items 1-22 in the silent auction. Everyone can bid and win items without attending the actual event. 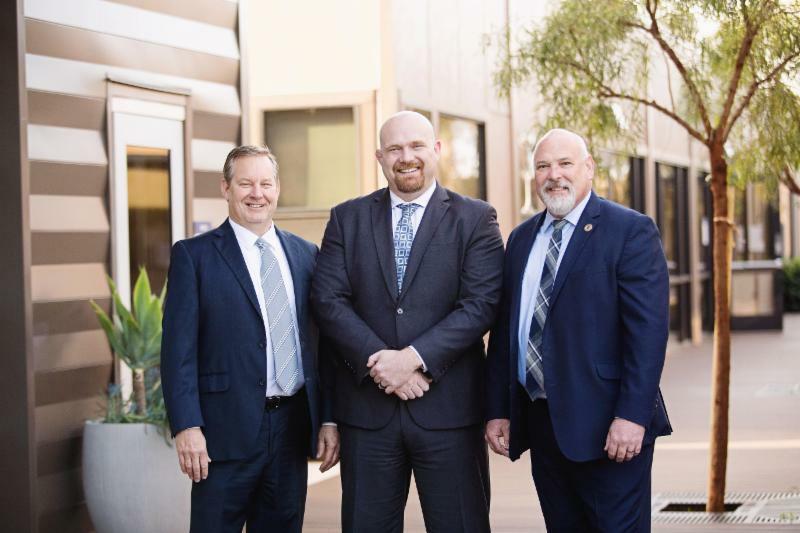 Join the leadership, staff, and faculty of CLHS as we endeavor to engage 100% of our community in the Press On Campaign to finish the North Campus Expansion. Every gift counts! Please prayerfully consider helping us reach our goal to complete the North Campus. The Sisterhood of Saints Club is hosting a bake sale on Thursday, April 4 during break and lunch to raise funds for March of Dimes. 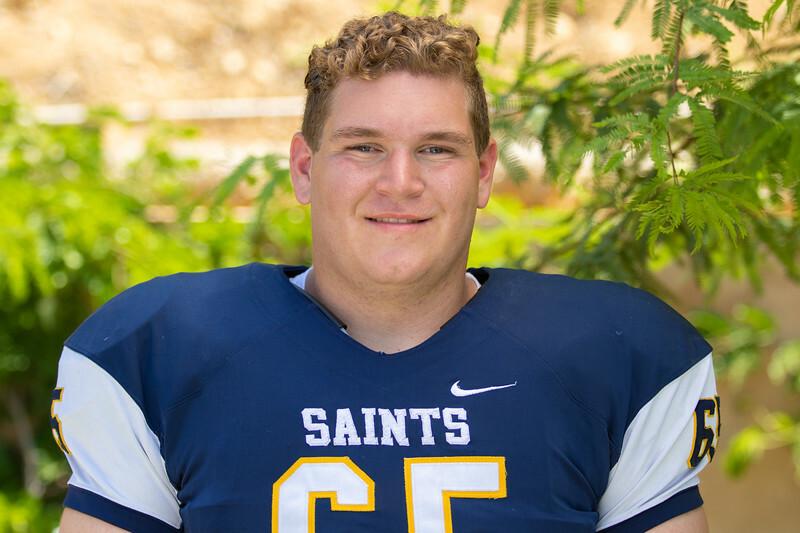 Senior Maximus Bahou has committed to play football for Cal Lutheran University. Maximus was also invited to try out for the USA National Team Football Regional in Los Angeles in May. Last summer, Junior Renny Kim joined the UCI Summer Research Program. Renny wrote an abstract, which was accepted by the Western Medical Research Conference for publication and presentation. 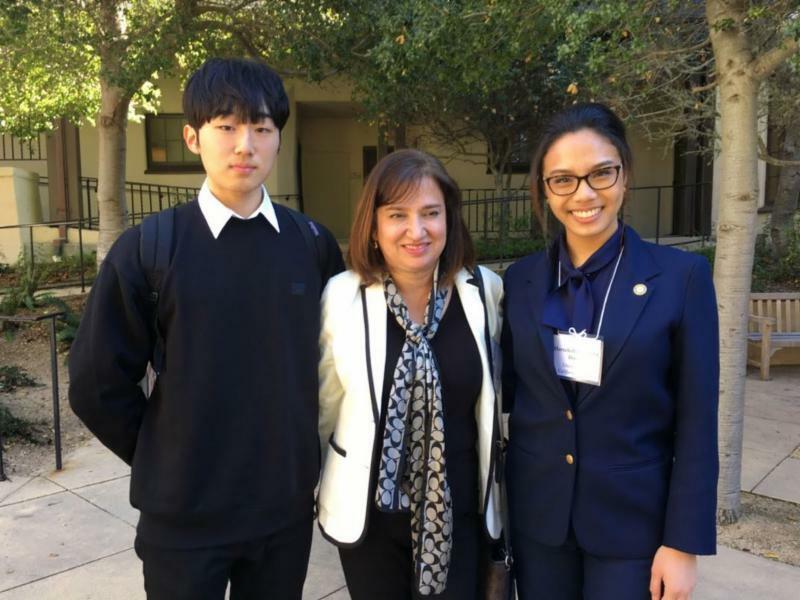 In January, Renny attended the conference to watch his group's abstract being presented.